Cheshire is the epitome of artifical grass technology. 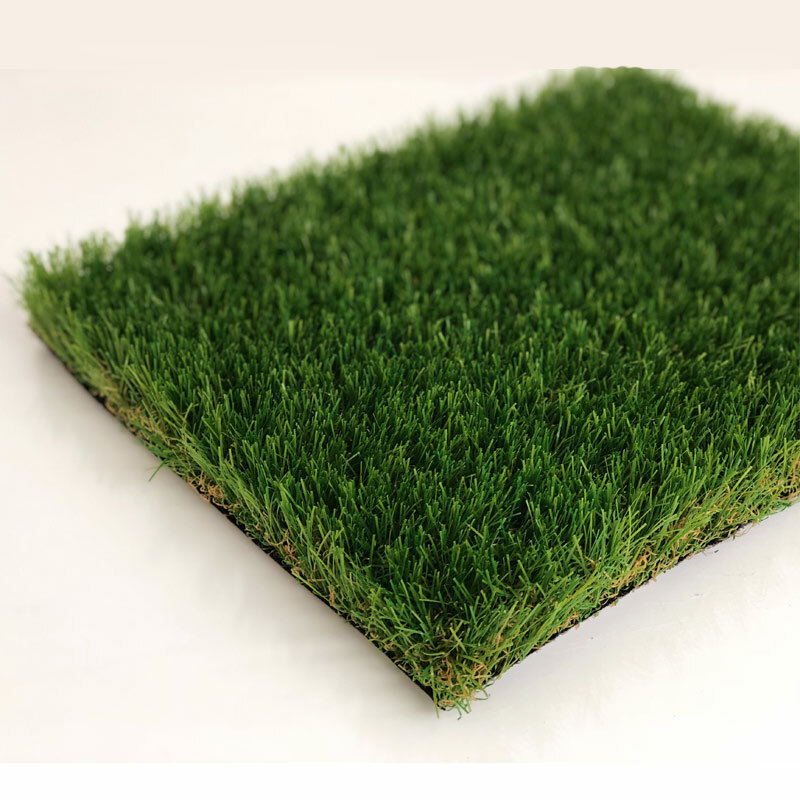 With its highly organic colouring, densely layered composition and silky soft strands, Cheshire is without a doubt one of the finest artificial grasses on the planet. Our Cheshire Artificial Grass uses multiple shades of greens and browns to achieve a highly realistic appearance. The brown / yellow bits are found in the “thatch” of the yarn. This “thatchzone” produces a highly cushioned layer at the base of the backing to make Cheshire extremely comfortable. As with any high quality artificial grass, Cheshire weighs a whopping 3kg / sqm. This gives it a truly luxurious finish. It’s the kind of grass you’d want to take a nap on the moment you step foot on it! Cheshire Artificial Grass is a real show stopper! 3 reviews for "Cheshire 38mm"
Brilliant grass and brilliant service ! The grass is so soft and realistic, even better than I was expecting. The staff were brilliant and went the extra mile to arrange a very quick delivery to the Isle of Man at a very reasonable cost, would highly recommend this company !